Ford just announced it will bring on 1,000 new workers at its Kansas City, Missouri plant to build new Transit vans and F-150s. Ford plans to increase staff by 5,000 in 2014, their largest hiring initiative since 2000. "300 employees started work at the plant in late 2013, with an additional 300 workers joining the week of Jan. 6 and 400 more this week," according to Ford. Production is slated to ramp-up on the Transit as it will soon replace the E-Series van completely. 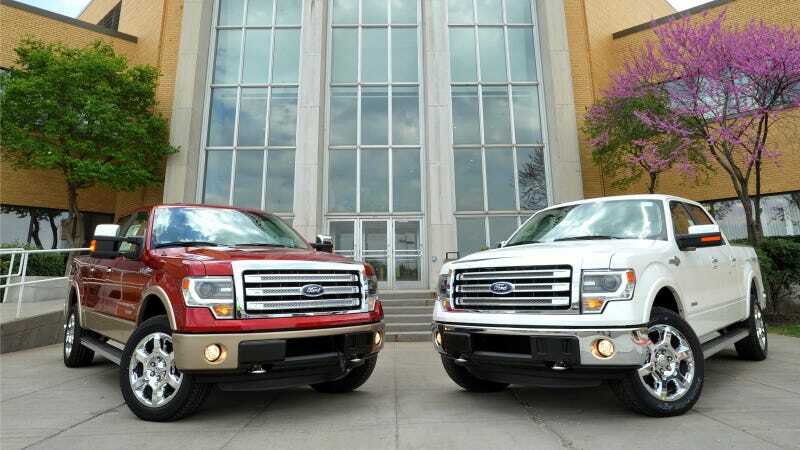 As we've discussed before, the new aluminum-intensive construction of the 2015 Ford F-150 will require new build processes, and Ford is anticipating demand to be high.